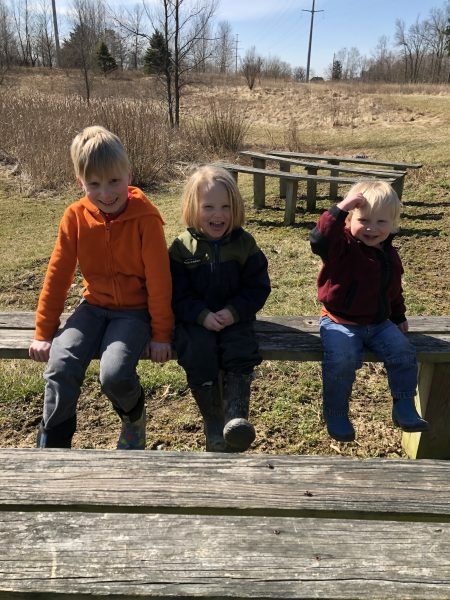 It was the first day of Spring this past week and we are all just reveling in the wonder of the season. Newness of life popping up everywhere. It’s like the whole world is declaring the good news of the gospel. 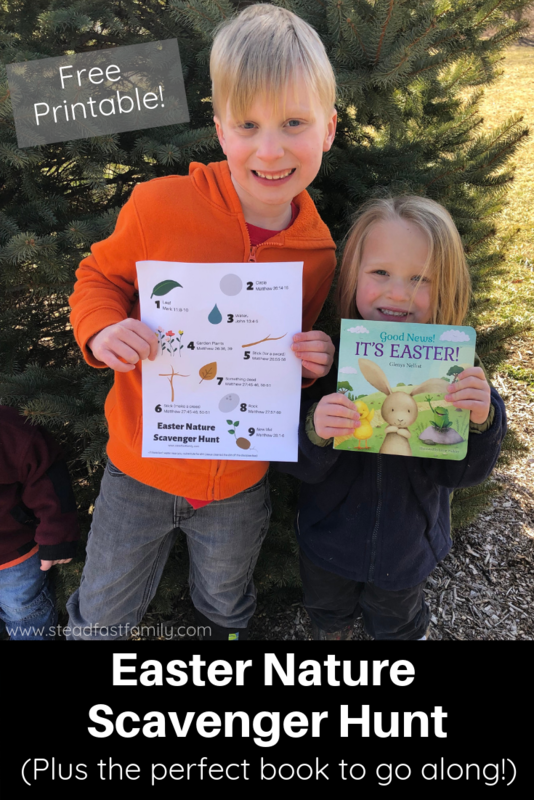 We love going on nature walks looking for signs of Spring, so I thought it would be a perfect combination to turn one into an Easter nature scavenger hunt! 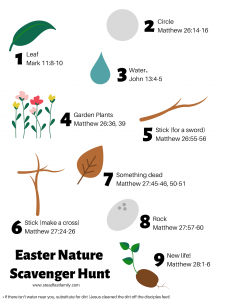 I started with a list of verses that tell the story of Easter. Then, I assigned an object we could find outside to go with each verse. 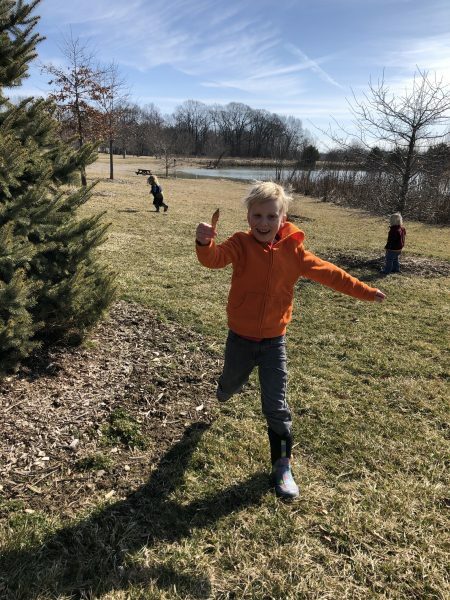 We headed to a nearby park to complete our scavenger hunt. Then, before we set off to find each item, I read the accompanying verse out loud. Then it was off on the hunt! 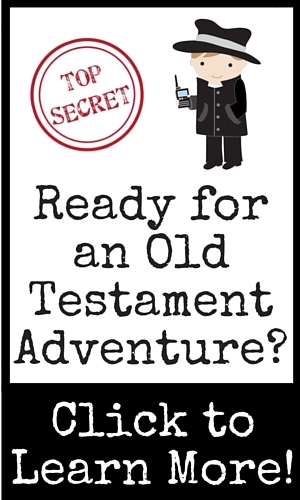 The perfect book to go with your scavenger hunt! 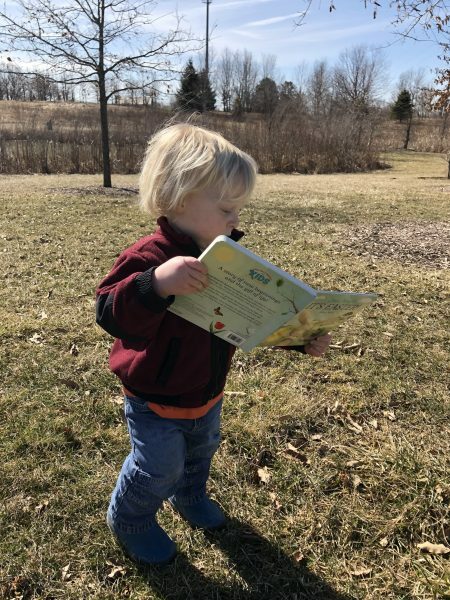 After running around looking for our items, getting lot of wiggles out in the process, it was the perfect time to read an Easter story! I highly recommend the brand new book “Good News! 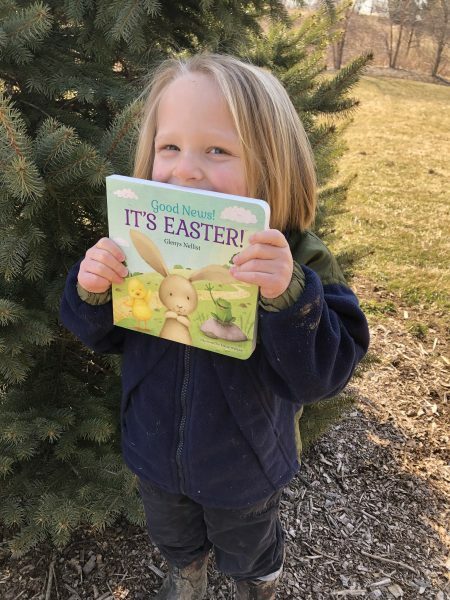 It’s Easter!” by Glenys Nellist (we were sent this book to review by the publisher, but all thoughts and opinions are my own). Good News! It’s Easter! is a sweet little story that follows along with some cute spring time animals announcing the good news of new life in Spring time. However, if you follow along the path in the background, it will lead you to the best news of all – the Good News of Jesus’ resurrection! 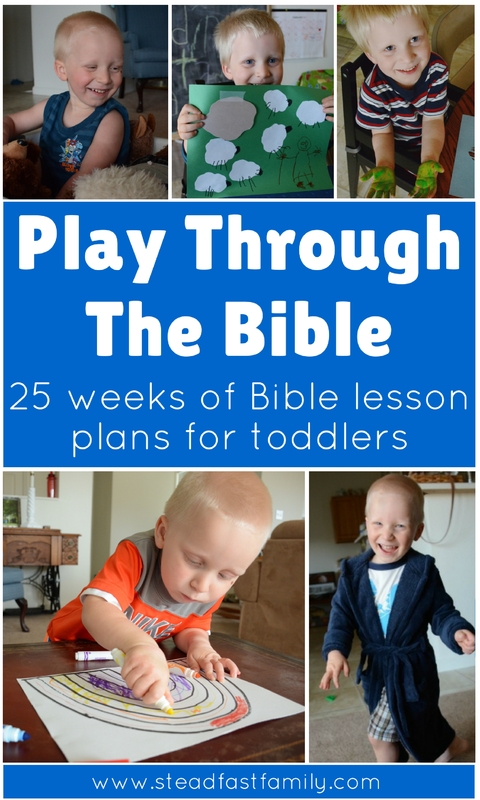 It is the perfect Easter board book for little ones, but even my seven year old enjoys it! It went along wonderfully with our scavenger hunt! I highly recommend adding it to your collection – find it on Amazon HERE. 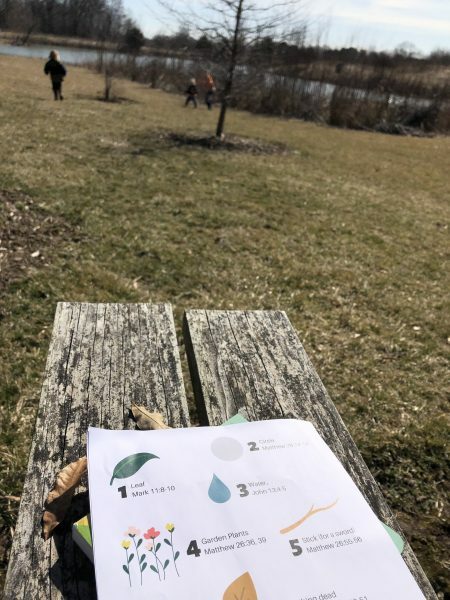 Ready for your own scavenger hunt? 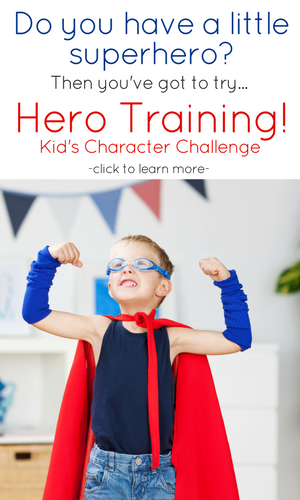 Get the printable scavenger hunt prompts by clicking the image below! 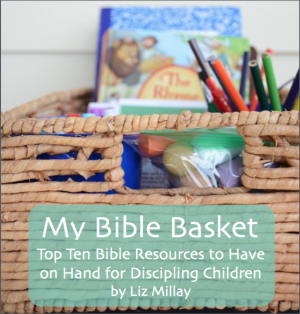 Do you love free resources like this?? 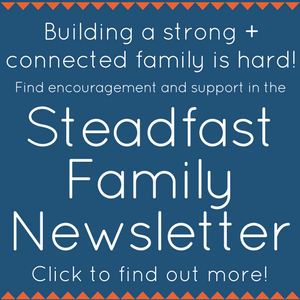 Become a Steadfast Family subscriber and gain access to the resource library! Just go HERE. 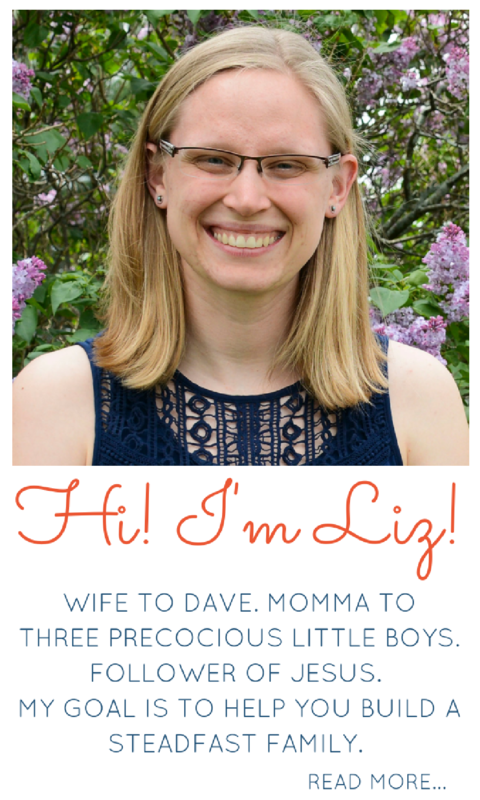 This post was part of a blog hop announcing the release of “Good News It’s Easter!”, the next post in the hop can be found at Ministry Mom.